Unlock the beauty of your outdoor space with the new Vincent’s Garden collection from international indoor & outdoor furniture manufacturer Vincent Sheppard. 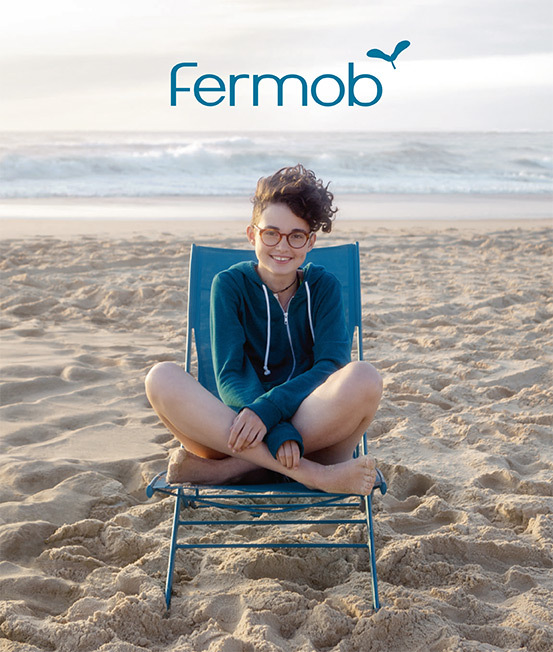 Fermob the French outdoor furniture manufacturer has spent more than 25 years perfecting their craft – creating metal outdoor furniture that meets the highest standards of style, quality, and comfort. 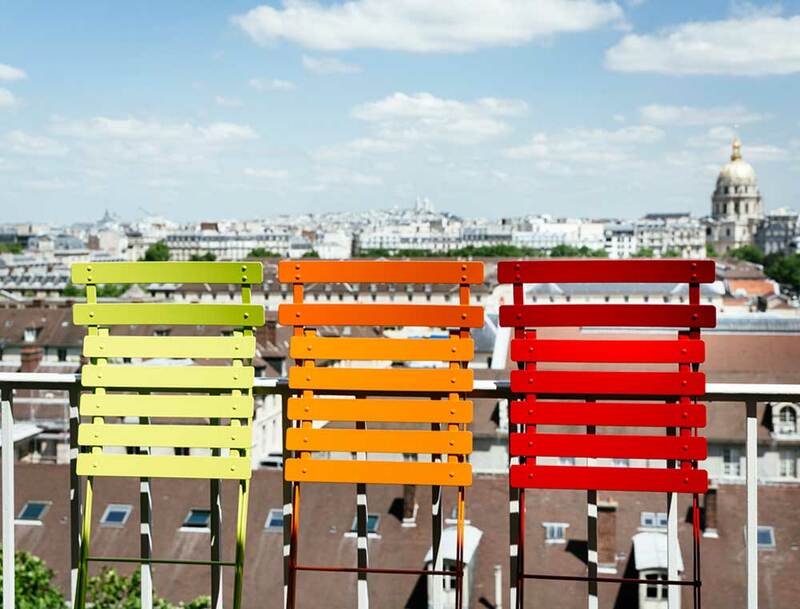 Who is Patio & Balcony Outdoor?